the powerhouse for all the startups that help create better cities. It’s a place for urban tech, urban life, architecture, design and construction. 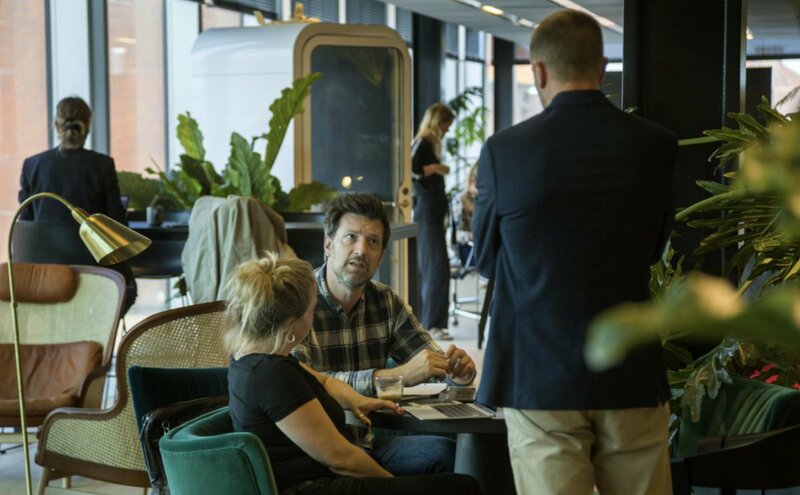 Join us – and startup better cities! 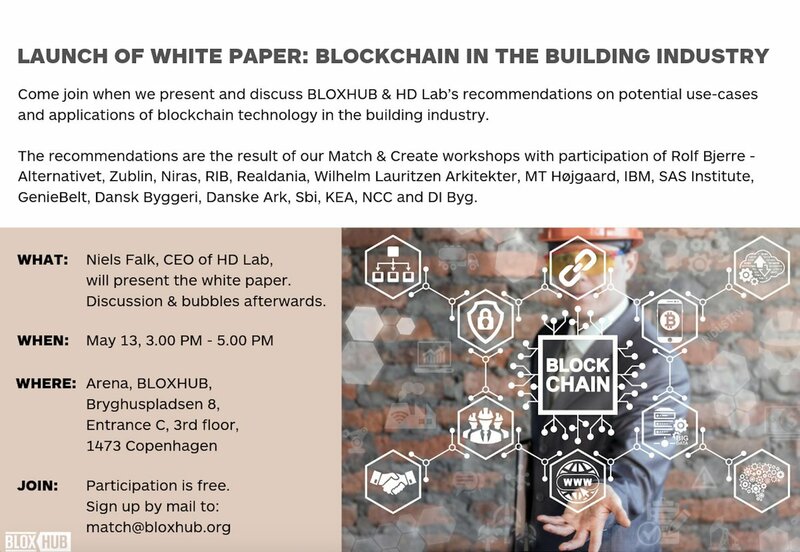 You are a startup or entrepreneur with 1 to 5 employees in the construction, architecture, urban tech or design sector looking for networking opportunities, knowledge-sharing and collaboration. 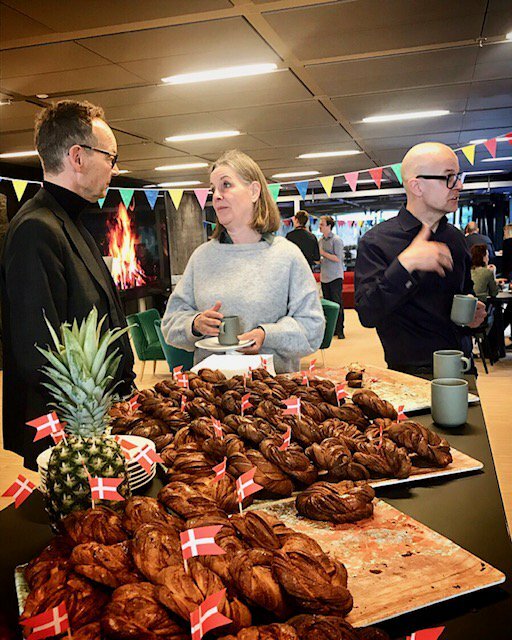 An environment with a strong focus on urban development with 90 desks only for startups in Copenhagen’s most charming magnolia garden with restored buildings dating back to 1740. A three-step process consisting of: screening your business, mapping the challenges you face and matchmaking with relevant members of the BLOXHUB Community. Free PR package, e.g. writing your business story, a short video portrait and strategic communications advice. Free access to BLOXHUB’s labs, including a prototype lab for 3D printing & modelmaking, a VR studio, a data lab and computers for graphic design. 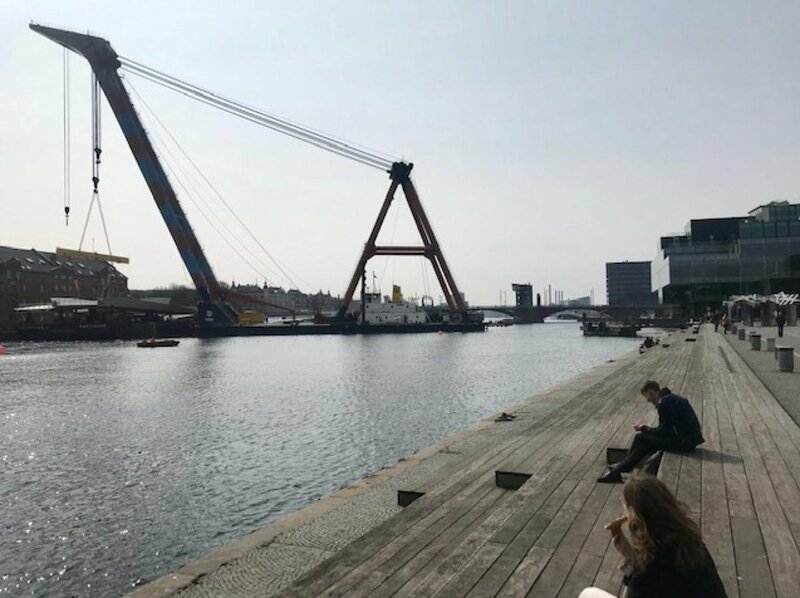 A powerhouse and an ecosystem within urban development with 270+ Danish and international collaborative companies, researchers and organisations. Free access to conference rooms and Members Lounge. Potential participation in targeted competitions, matchmaking, workshops and acceleration programs. Price of DKK 3,050 per person per month, exclusive of VAT, canteen, coffee and printing. 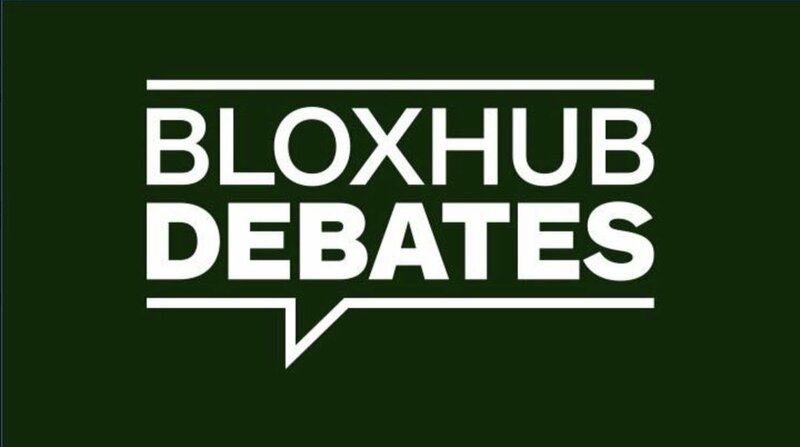 Contact Helle Stendorff on +45 2080 9798 or hst@bloxhub.org for a chat about the possibilities to become a part of the BLOXHUB Campus. You can also read more on www.bloxhub.org/campus.